As a clergy wife, Grace has spent a lifetime on her best behaviour. Now, following the death of her husband, she is enjoying the new-found freedom to do and say exactly as she pleases. 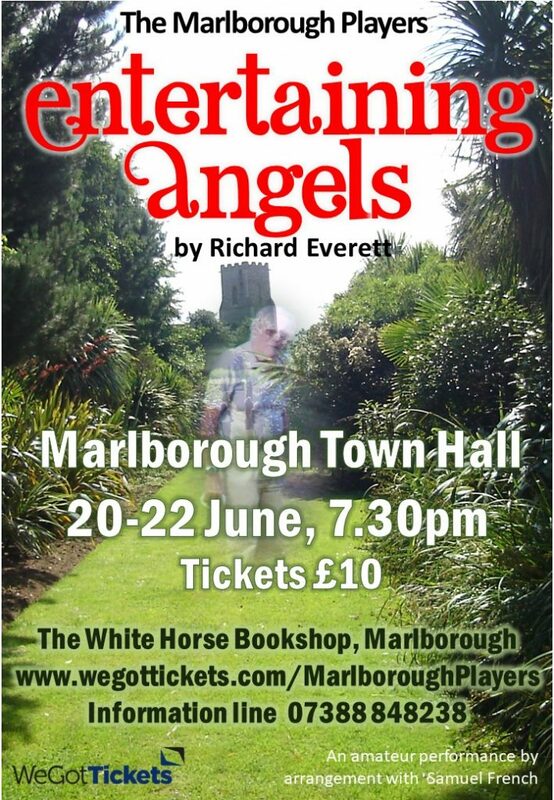 But the return of her eccentric missionary sister Ruth prompts some disturbing revelations, which force her to confront her husband’s ghost and the truth of their marriage.This is a funny, touching play, set in an English vicarage garden – do come and enjoy the fun!